Silent Grace was directed by Maeve Murphy and tells the story of the women in Armagh Prison during the Troubles who were written out of history. This film has been picked up by Kew Media Group with Moviehouse Entertainment and Guerilla Films for an International online release and is available to watch now. 1980 Armagh Prison at the height of the iconic IRA Dirty Protest and Hunger Strikes. 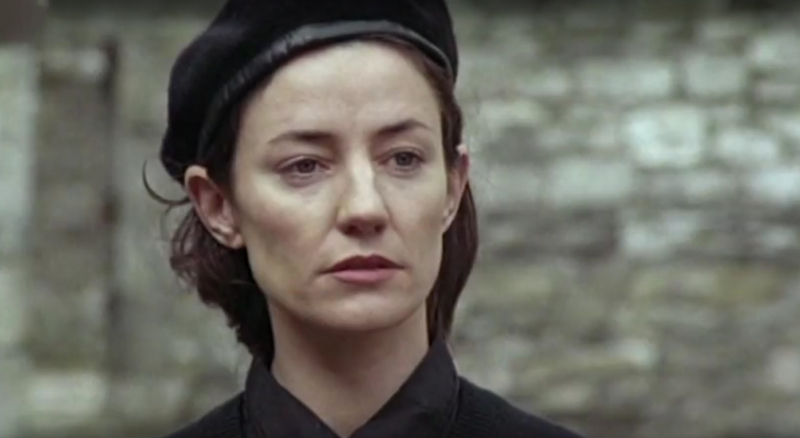 Wild child criminal, Aine (Cathleen Bradley), is put in the same prison cell as Eileen, a high-ranking Republican prisoner (Orla Brady). Eileen helps save Aine’s sanity. In a dramatic turn of events, Aine then tries to save Eileen’s life. Read more about Maeve and her journey making this film in the Irish Times.